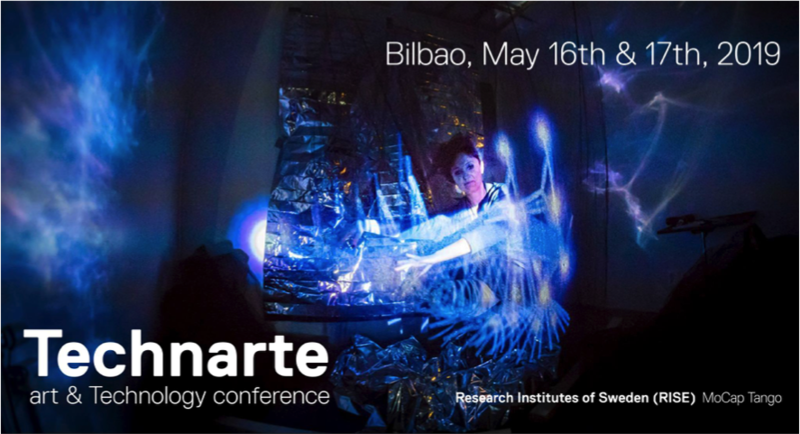 Technarte is a conference where international artists and technologists show their project portfolio, in which technology is of particular relevance in the artistic creative process. The union between Art and Technology has given birth to disciplines such as nano-art, 3D printing, interactive installations, art & robotics, bioart, immersive 3D development, mobile art, smart materials and hyper-augmented reality, among others. The goal of the conference is to be a forum of knowledge and diffusion of art, science and technology. It’s a great opportunity to network, to complement your academic training, to look for inspiration and generate new projects, and to meet a number of international artists, researchers and technologists.